Barrie St John is one of the leading authorities in the field of clinical hypnotherapy and counselling. He is widely regarded as a master and innovator within his profession. Barrie St John is well known as the author and creative director of over 100 self-hypnosis audio products. Over the past decade, Barrie’s CDs and MP3 downloads have helped thousands of people from all over the world to achieve positive, rapid and effective personal change. As effective and empowering as they are, Barrie also spends considerable time working with people in one to one private therapy. This is the ideal way to work on more specific problems because it’s all part of that live interaction between people. Known for treating each individual with consistent autonomy and respect, the client can always be reassured of the best professional attention at all times. 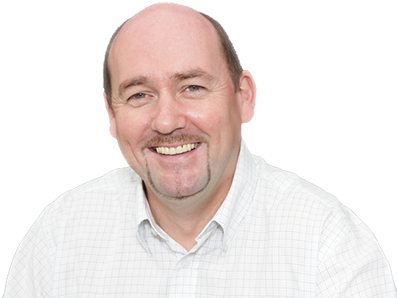 Barrie can offer his expertise for a wide range of issues and has huge experience in treating many ‘common problems’ such as; anxiety related problems, social problems, behavioural and performance based issues. Barrie uses a powerful collection of therapeutic tools – honed from his lifetime dedication to studying and developing models within these areas. Barrie has well over 10,000 hours experience of using professional and ethical practice working with clients on a one to one basis. This has enabled Barrie to help most of his clients resolve just about every imaginable problem you could possibly think of. Barrie’s unique, adaptive and personal approach to therapy can help you to make positive changes in your life, whatever it may be. Feel free to browse the site and if you wish to contact Barrie regarding the possibility of a private consultation please use the contact form. Barrie St John is the author and creative director of over 100 self-hypnosis CDs and MP3 downloads. Learn more about Barrie's best selling self-hypnosis products.